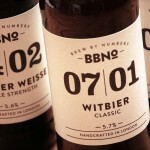 Brew By Numbers, is located inside a railway arch in the south London district of Bermondsey. 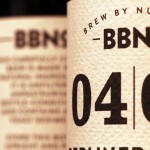 It was opened in 2012 by two passionate young brewers, Dave Seymour and Tom Hutchings. BBNo. is the culmination of extensive research, testing, tweaking and experimentation. 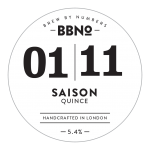 The result is one of London’s hottest new micro-breweries. 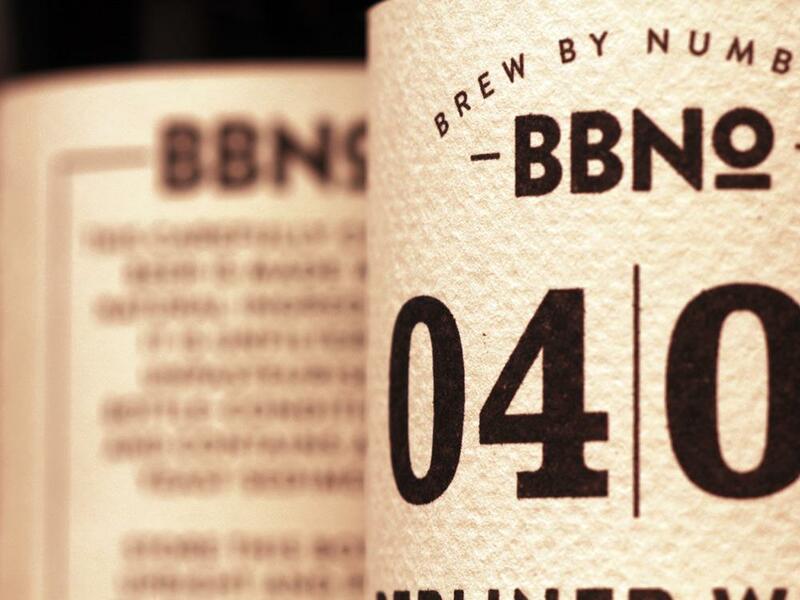 At Brew By Numbers we strive to create new, flavoursome beers that cause people to think about what they are drinking and even challenge people’s perception of what beer is and can be. Whether developing new styles, adapting established styles, or bringing the less fashionable or well-known styles back into the limelight to enjoy some popularity, we create each beer with the same level of care, attention and respect. All of these carefully crafted beers are brewed with the finest natural ingredients and packaged alive to ensure a natural carbonation and allow flavours to evolve over time. The harshest critics of our own work, we only release beers that are of a high standard, balanced and drinkable. With the recent flourish of microbreweries in the UK the demand for and cost of used brewhouses is high. 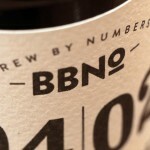 BBNo. was faced with two options: spend a lot on a small, second-hand brewhouse, or create our own. The choice was easy, so inspired by the craft breweries of Australia and New Zealand – where brewery-specific equipment is scarce – we decided to convert used stainless soft drink and dairy vessels to create our own bespoke brewhouse. 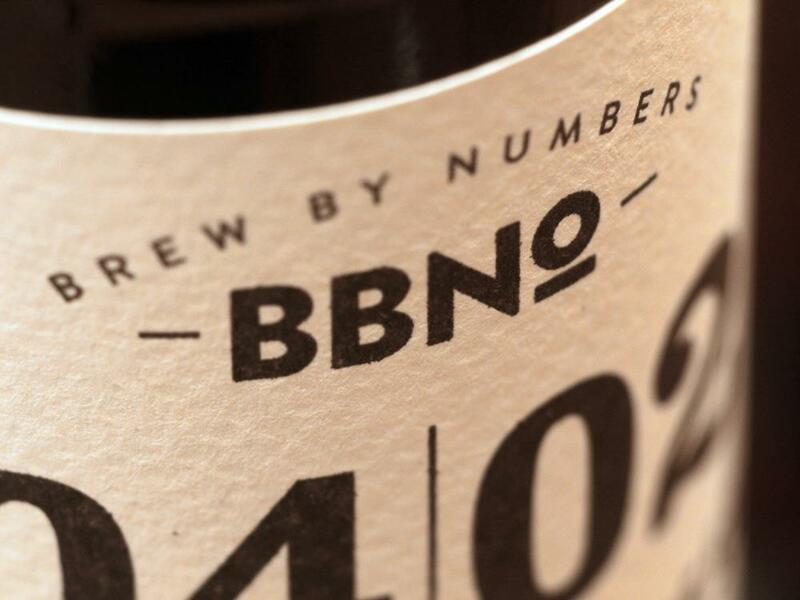 BBNo.’s brewhouse has one of the smallest footprints of any 12 barrel (bbl) brewery in the UK, with a gravity fed whirlpool allowing the brewers to use hop pellets in the boil for maximum flavour extraction. The cladding and banding were all done by hand, in-house, with the help of some volunteers. Now the brewhouse is finished, the old tanks are ready to enjoy their latest incarnation, making some of the finest beer south of the river. Experimentation has always been a mainstay of our approach to brewing. With the 12bbl brewhouse up and running our original brew kit has become our pilot kit. On this kit we develop new ideas and recipes, testing new ingredients and creating short-run, limited-release batches. The pilot kit is one tenth the size of our new brewhouse, making the upscaling of recipes quite simple. Furthermore, wort from the large brewhouse can be collected and used to create different recipe variations. From brewing Imperial versions of the main batch to creating a series of Coffee Porters, this flexibility allows us to push the boundaries of our understanding and continually extend our knowledge. 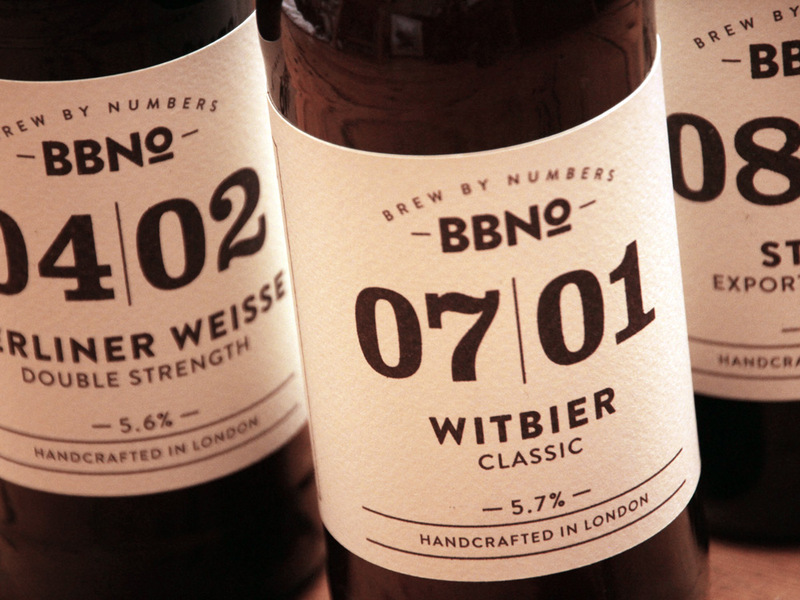 The first two numbers denote the style of beer, e.g. Saison, Porter or Witbier. The second two numbers denote the recipe within that style; these are based on the ingredients used, e.g. Citra, Original or Classic. From the brewer: “Originally brewed for harvest workers in Wallonia, this seasonal beer (the name literally means ‘season’ in French), brewed during the cooler months, had to be sturdy enough to last through the warmer months but dry enough to be refreshing and thirst quenching….